Delegates at the 54th annual CUPE Manitoba Convention held in Portage la Prairie have elected Terry Egan as CUPE Manitoba President. Terry Egan is a CUPE member from the Winnipeg School Division, and was President of CUPE Local 110 representing approximately 400 WSD custodians, painters, utility and mechanical workers. Outgoing CUPE Manitoba President Kelly Moist, who did not run in the election, offered her congratulations on behalf of all CUPE members to Terry Egan as he takes on his new role. 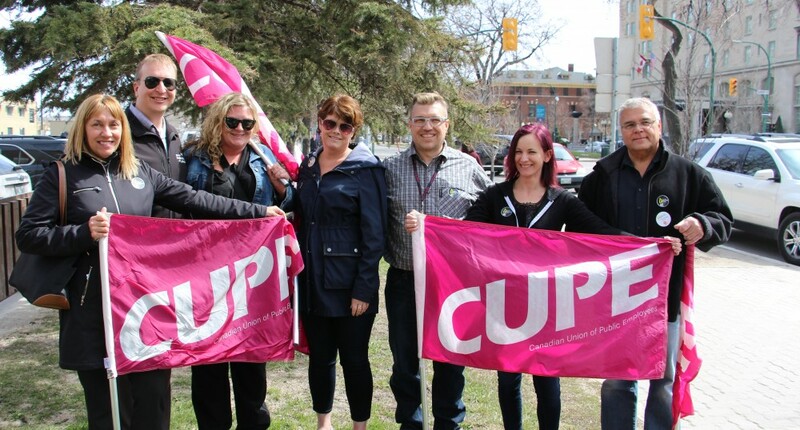 “I am proud to represent CUPE members in Manitoba in these difficult times,” said Egan. “We are resolved to fight for all workers in Manitoba and continue to defend public services against privatization and cuts”. 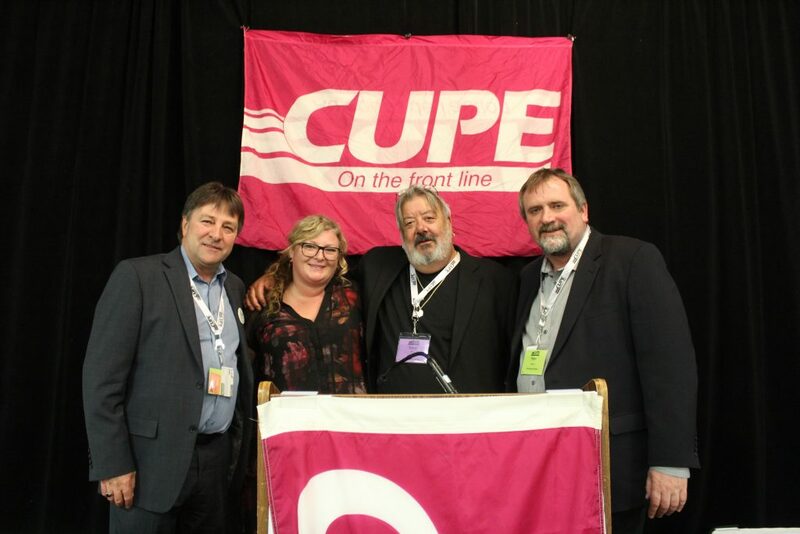 The CUPE Manitoba convention convened in Portage la Prairie on Wednesday, May 3 and concludes on Friday, May 5.